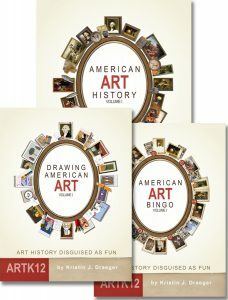 ARTK12 is now selling book sets / bundles direct to its customers. 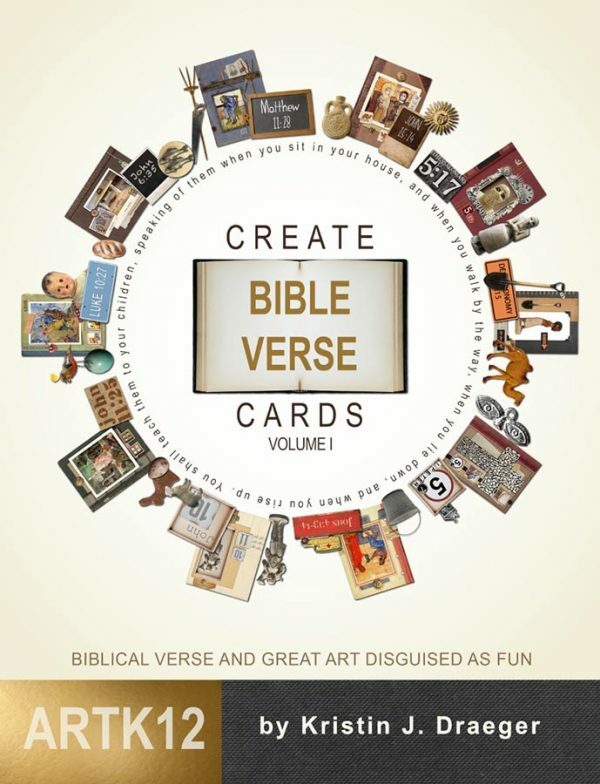 Our single books will continue to be sold on Amazon.com and the Rainbow Resource (the latter only sells the map books). All these sets will be sold on the ARTK12 website. Prices will be well below retail prices saving you from $25.00 to $54.00 depending on the set. 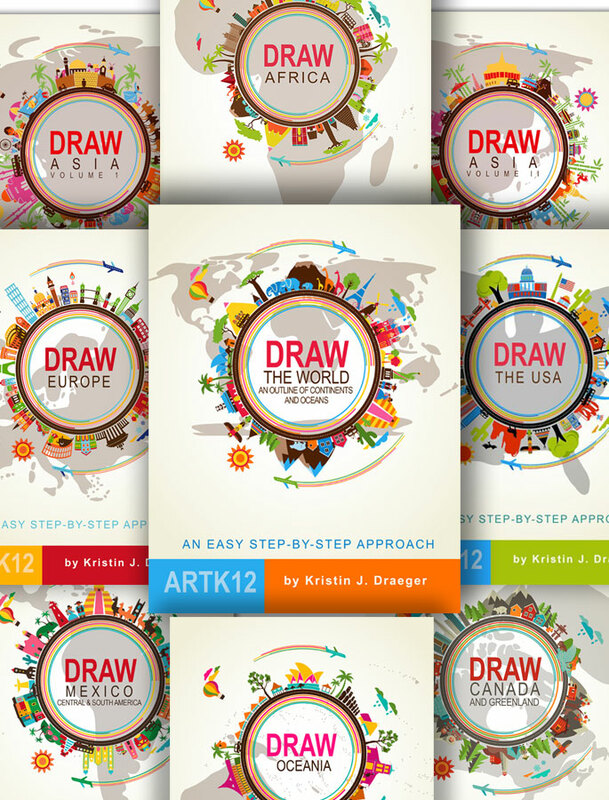 Kristin’s Draw Map books are fast becoming a homeschool favorite. Sarah MacKenzie, Tsh (The Art of Simple), the Catholic Schoolhouse and others have recommended these books. There are currently 8 books in print and one more coming later this year. 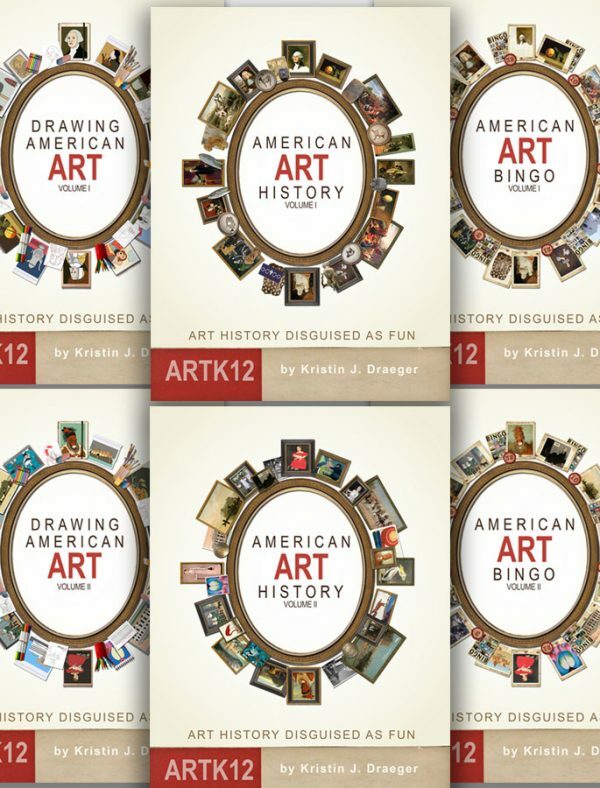 ARTK12 will be selling the 9 books currently in print for $139.49 with free shipping. That’s over $40.00 off the retail price. Draw the piece of art. Only one set is needed per family. 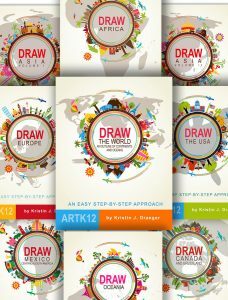 ARTK12 will be selling 3 different sets: 1st Semester (3 books), 2nd Semester (3 books) or 1st and 2nd Semester (6 books). The semester sets will sell for $64.49 with free shipping. That’s over $25.00 off the retail price. The full year set (Semesters 1 and 2) will sell for $125.49 with free shipping. That’s a savings of over $54.00 off the retail price.